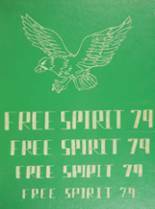 Listings of high school yearbooks for Ellison High can be found below. You will find former students who are seeking yearbooks, those looking to sell a yearbook and general yearbook requests among the Ellison yearbook listings. This yearbook section was created to help alumni post yearbook classifieds. left in the 10th grade and never got a yearbook. if anyone has one or knows how to get one please let me know. Looking for the 1993 year book. It was the first year that I had attended Ellison and I was never able to get it. looking for my Freshman Year..
i am looking to replace my yearbook from my senior year. if someone can help, that would be appreciated. I lost my 1990 yearbook and I want another one. 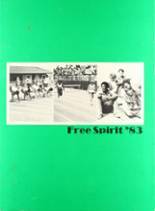 I'm searching for yearbook 1985-1986 school year. thank you. I am looking to buy yearbooks from 1980, 1981, 1982, 1983. An angry ex-girlfriend threw them away many years ago and I've wanted them back ever since. Please let me know if you have any you would like to sell. 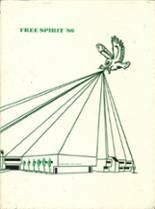 I am interested in obtaining a yearbook from Ellison 78,79,80. If someone out there can help that would be great! !